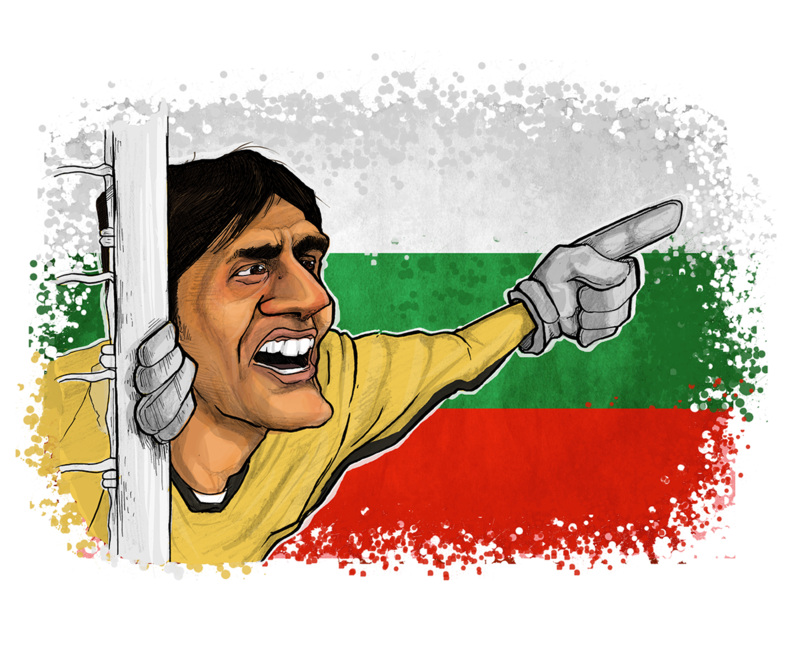 Today's gallery comes via Turkish artist Mehmet Özdemir who's work we have featured in the past. 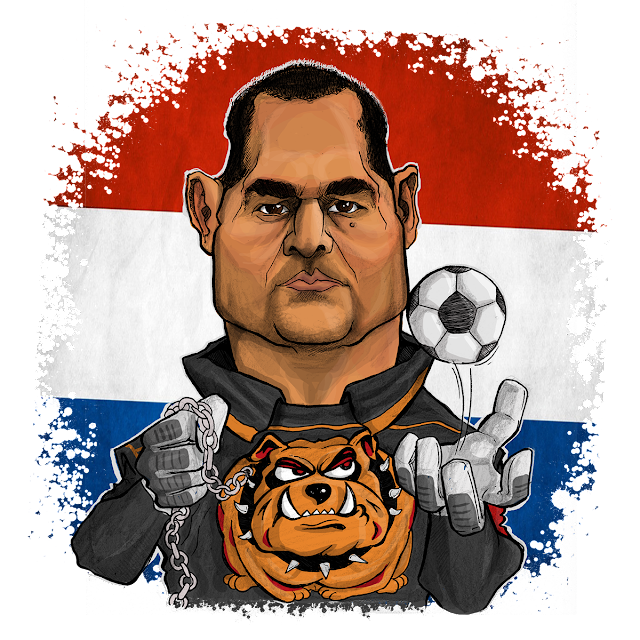 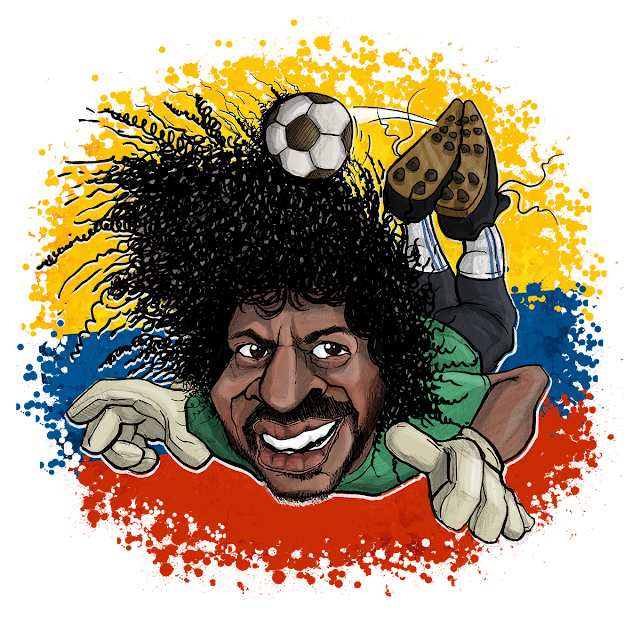 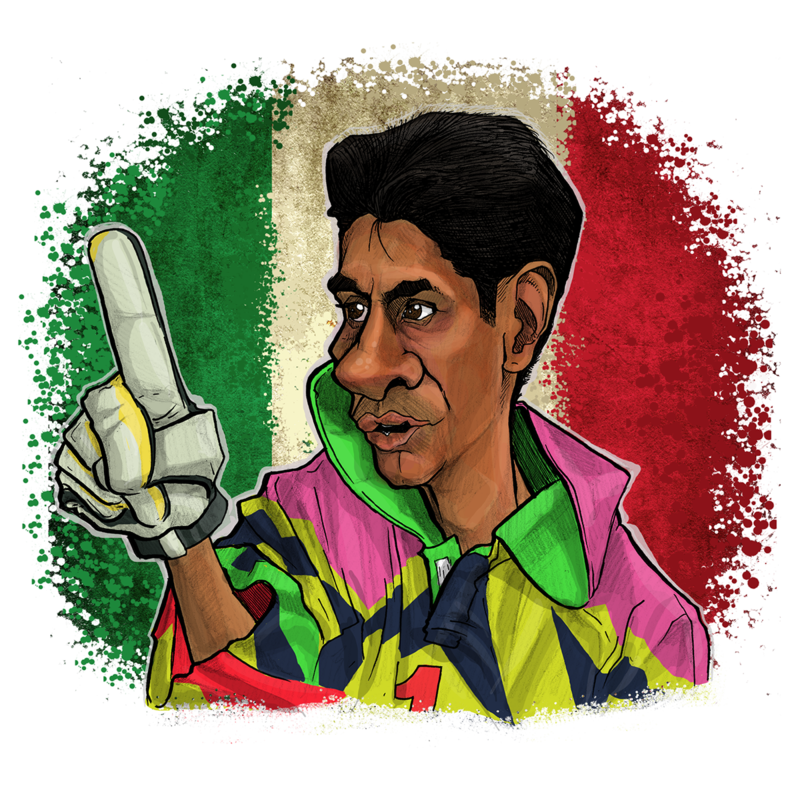 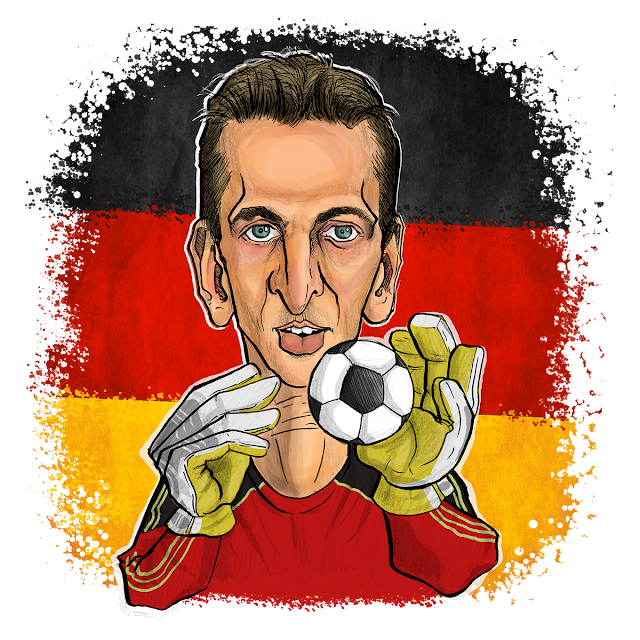 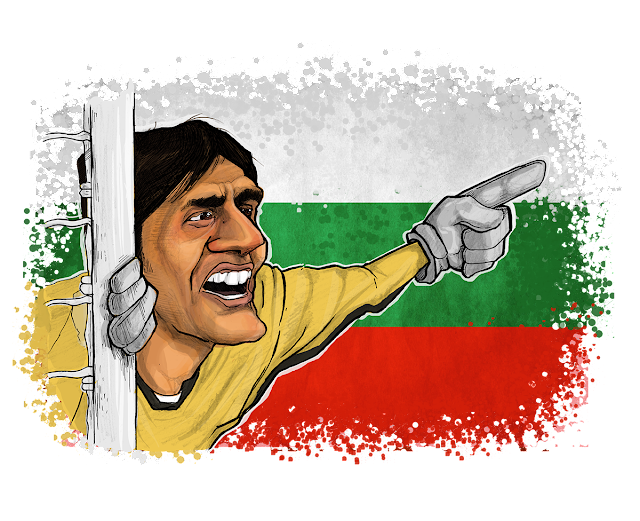 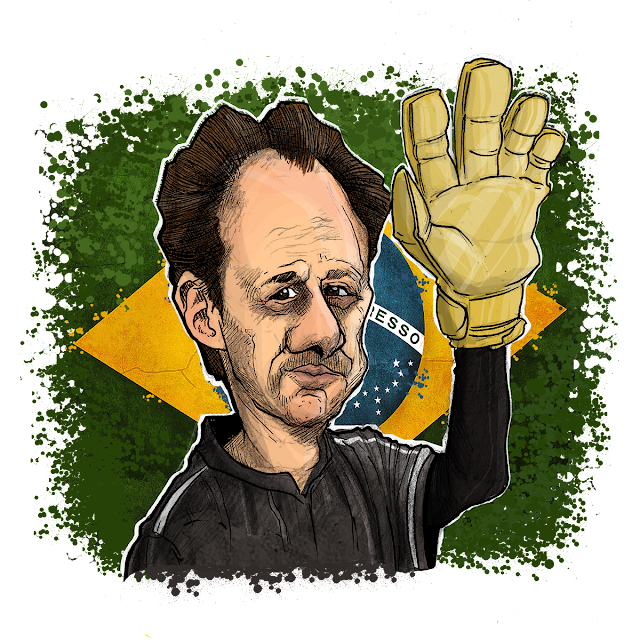 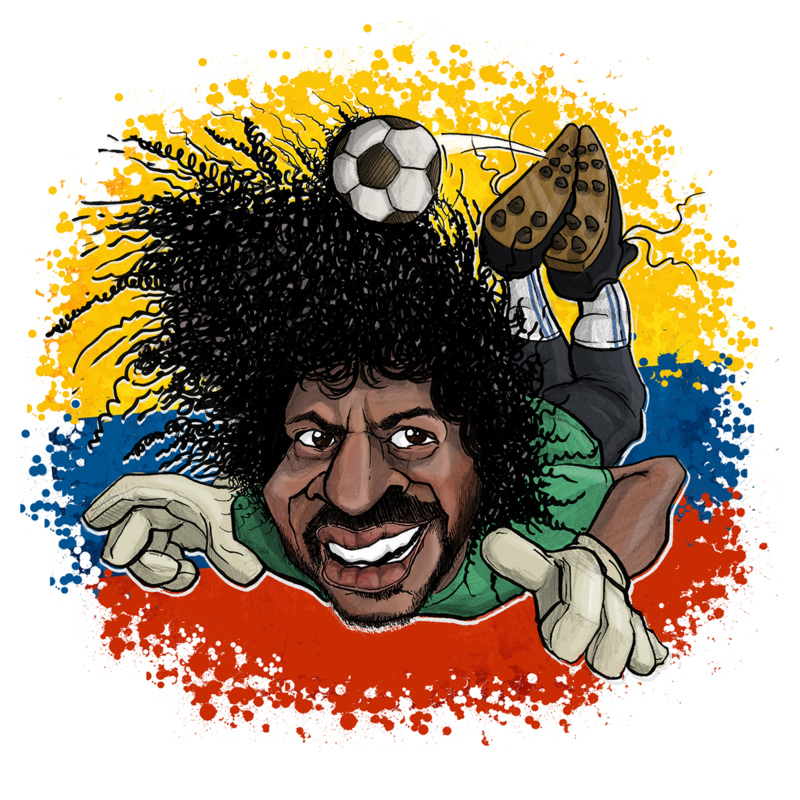 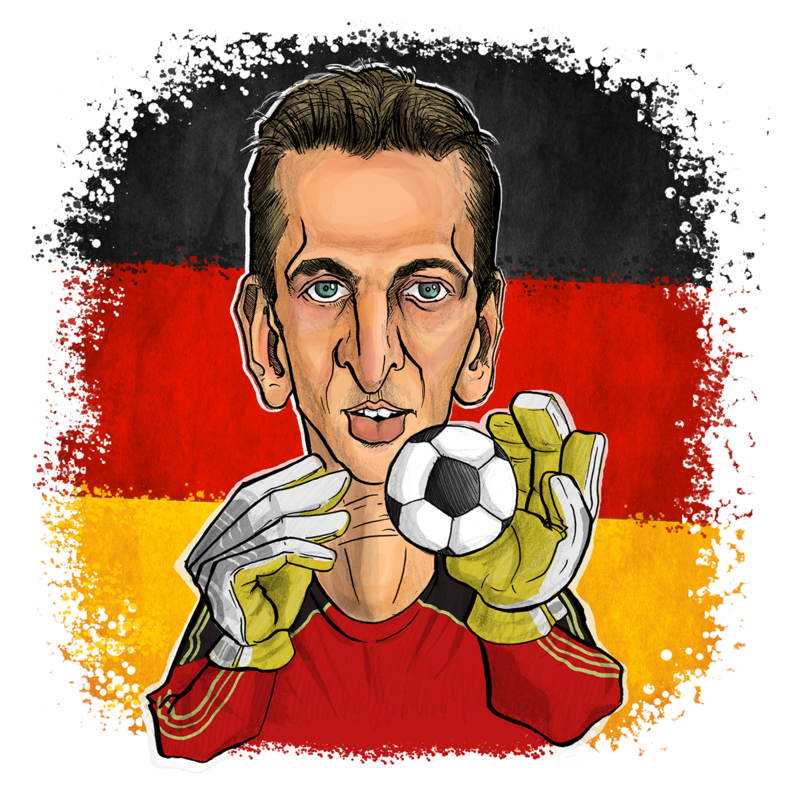 Created for Fitbol magazine, Mehmet illustrated the likes of Rogerio Ceni, Rene Higuita and others for an article talking about the best goalscoring keepers in the game's history. Don't forget to follow the artist on twitter @ozdemircartoon.